2017 marks the 50th Anniversary of the Beatles album Sergeant Pepper’s Lonely Hearts Club Band. 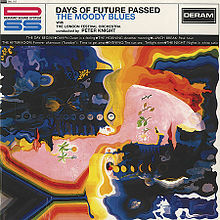 Another notable album that turned 50 this year is the Moody Blues released its first concept album, Days of Future Passed. Although the album was released in 1967, it did not get much attention in the United States until 1972. 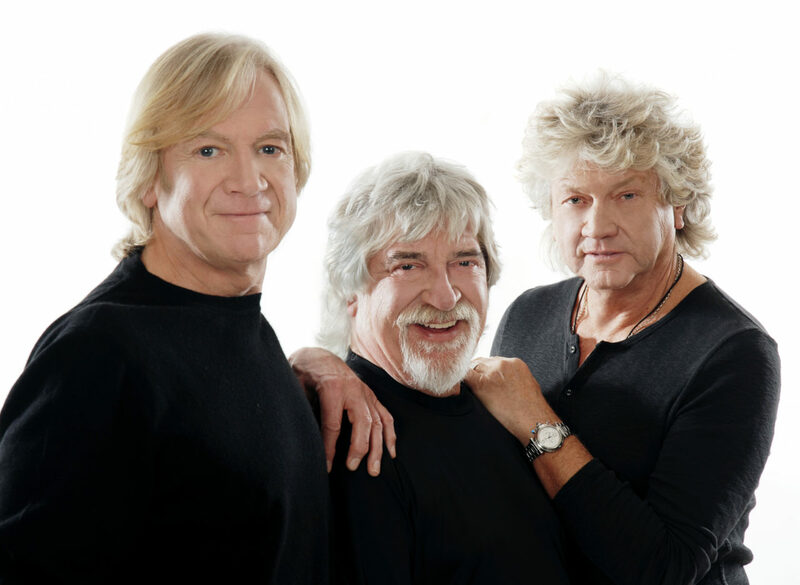 To celebrate the album’s original release date anniversary, the Moody Blues will be in town on Tuesday at the Orpheum Theatre as part of the band’s ambitious 28-city tour – which will be accomplished in less than 60 days. The original album cover for Days of Future Passed. The album also showcased the record label’s new Deramic Surround System (advertised in the upper-left corner), which enabled an unusual depth to stereo sound. The Moody Blues is an English rock band whose distinctive style arose when they were the first rock band to fuse their progressive rock with symphonic music. Their Days of Future Passed album is a concept album where all the songs are about events in a single day. It eventually resulted in two hit singles including “Tuesday Afternoon” and the mega hit “Nights in White Satin”, which received overwhelming airplay when I was a teenager. Although this album and its songs did not become well known in the United States until 1972, the time period between the release of the Days album and 1972 proved to be very creative and prolific time for the group. In five short years, the group released five additional concept albums, including my favorite, On the Threshold of a Dream. Consequently, once America began noticing the group, there already existed a rich treasure trove of music to appreciate. The group has released a total of 16 albums over the past 53 years and has sold over 70 million records. Tuesday night’s concert will be in two parts: the first half comprises the group’s greatest hits and the second half will be a performance of the Days album in its entirety. The concert is projected to be a sellout, showing the group’s staying power over the past five decades. The Moody Blues Days of Future Passed 50th Anniversary Tour plays at the Orpheum Theatre in Minneapolis on Tuesday, June 27.